This four-day (28 hour) Level 2 Dyadic Developmental Psychotherapy (DDP) training further develops the Level 1 DDP material Compass Seminars offered over the last two years with Kim Golding and Dr Sian Phillips and is the final workshop component required before participants are eligible to apply to become certified as a Dyadic Developmental Practitioner. This training is open to anyone who has completed Level 1 DDP training and will be of particular interest to professionals who support children and young people who have experienced developmental trauma (social workers, psychologists, residential workers, psychiatrists, carers, and other related professionals). Sian Phillips is a Psychologist in private practice in Kingston, Ontario. Since gaining her Ph.D. from the University of Toronto she has specialized in the assessment of childhood trauma and attachment difficulties, working with children and caregivers for the last 20 years. 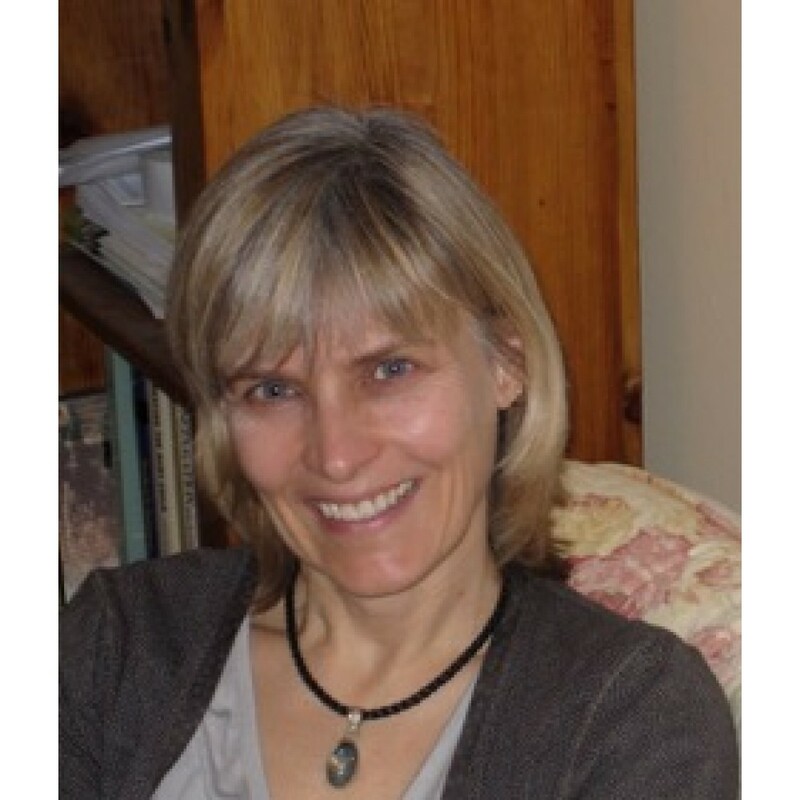 Sian is an international board member of the Dyadic Developmental Psychotherapy Institute, and as a certified DDP Practitioner who accredits and trains professionals in the approach. DDP is based on and brings together attachment theory, what we understand about developmental trauma, the neurobiology of trauma, attachment and caregiving, intersubjectivity theory and child development. It focuses on facilitating the child’s readiness and ability to establish a secure attachment with their caregivers and is family-based. It is called Dyadic Developmental Psychotherapy both to focus attention on the importance of reciprocity in parenting, caregiving and therapy, but also to draw attention to the fact that abuse, neglect and trauma can seriously impact on the child's development. Places are strictly limited. We encourage you to register early to avoid disappointment. Nurturing Attachments combines the experience and wisdom of parents and carers with that of professi..
Nurturing Attachments Training Resource is a complete group-work programme containing everything y..
From the founder of DDP, this updated and comprehensive guide is the authoritative text on DDP.DDP i..
Trauma is a multi-sensory whole-body experience which requires multi-sensory whole-body intervention..